Adapted by James Watson and Andrew Linham Based on the book by Kenneth Grahame Buckle up for a fast-paced family favourite as we race along the riverbank on a musical road trip following the outrageous Mr Toad on his high-speed adventures. Ratty, Mole, Badger and a host of other riverbank characters join this heartwarming story of fun and friendship which is sure to get your toes tapping. But watch out for those Weasels! Performed by over 100 youth theatre members, this twist on a classic tale is a brand new musical adventure of boating, motor cars and daring escapes. Poop, poop! The funds raised will enable the theatre to continue to provide quality training and theatre experiences to young people for years to come. Over the last 25 years, the theatre’s youth theatre has provided over 95,000 engagement opportunities for young people aged 7-18 in Havering. Graduates of QYouth include Lloyd Warbey (Disney’s Art Attack) and Gemma Salter (TV and West End performer). It has enabled young people to gain confidence and make new friends using the power of theatre since 1992. Andrew Linham is an award-winning saxophonist based in London. Incredibly busy and in demand, Andrew has a varied schedule balancing performing, composing, teaching and theatre work whilst running his own ensembles, The Andrew Linham Jazz Orchestra and the Andrew Linham Quartet. His ensembles have performed to packed audiences across London, Essex and the South East and continue to impress with his original compositions and arrangements, presentational style and the passion that he shows in all areas of his career for music. 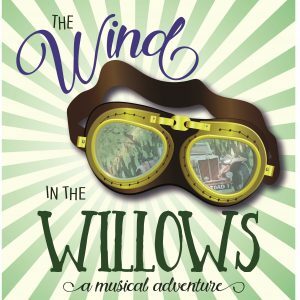 He adapted this brand new musical version of the family favourite The Wind in the Willows with Learning & Participation Producer at the Queen’s Theatre Hornchurch, James Watson. He is also the Musical Director and plays Keyboard 1 on the production. The show has been specially commissioned to mark the 25th anniversary of the Queen’s Theatre’s youth theatre, QYouth. 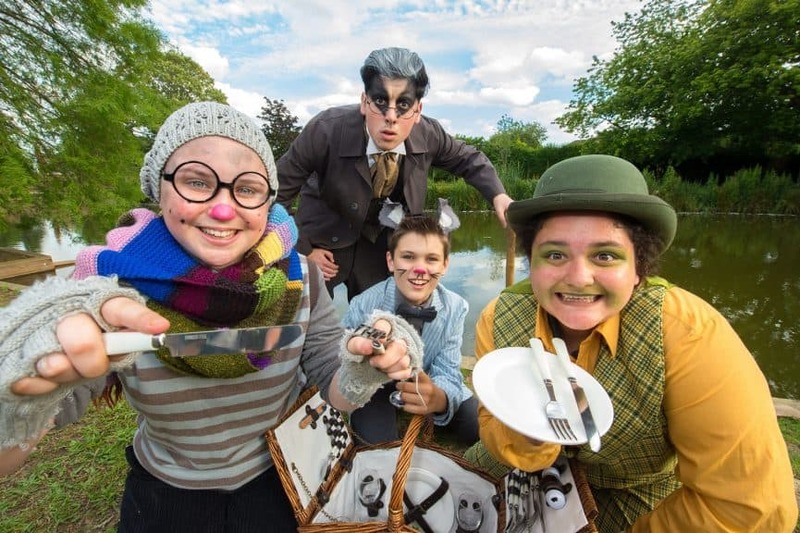 The Wind in the Willows production will be performed by over 120 youth theatre members. This fast-paced musical version races along the river bank, following the outrageous Mr Toad on his high-speed adventures. Ratty, Mole, Badger and a host of other riverbank characters join this heart-warming story of fun and friendship which is sure to get audiences’ toes tapping. But watch out for those Weasels! 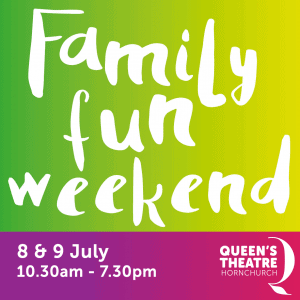 3 performances of the production will take place over the weekend of 8 – 9 July. The performance times are at 7pm on 8 & 9 July with a 2pm show on the Sunday.